All jokes aside, is there nothing this man can’t do? 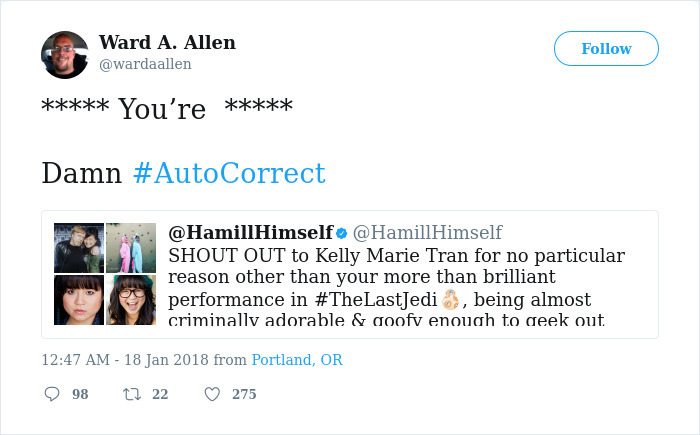 I mean other than being one of the greatest Jedi the galaxy has ever known, Luke Skywalker, he also one-upped a grammar Nazi. Now, I don’t know about you, but we all make mistakes and yet we still try to correct others. However, that might be alright if the one correcting the mistake is actually correct themselves. That was not the case with the following grammar Nazi. So, unsurprisingly Mark Hamill was there to help him along. 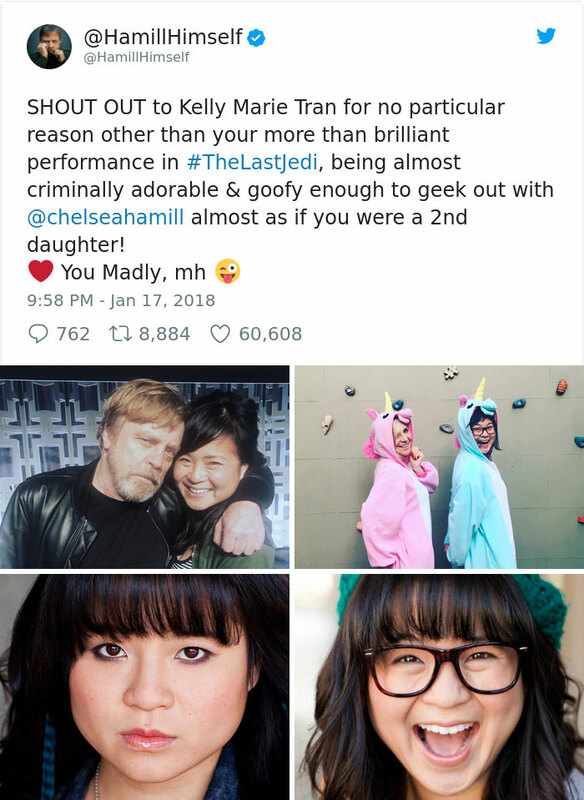 It all started when Mark Hamill gave a shout out to Kelly Marie Tran. One person, however, didn’t get the point of the post and had to ruin it. 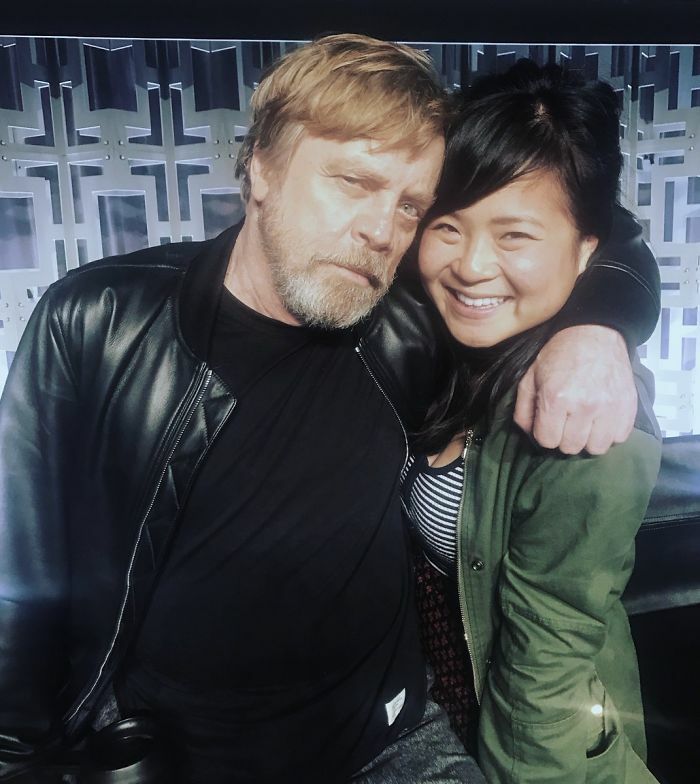 Hamill, of course, wasn’t going to let it go that easily. And to make it even more hilarious, Mariam Webster dictionary joined in. 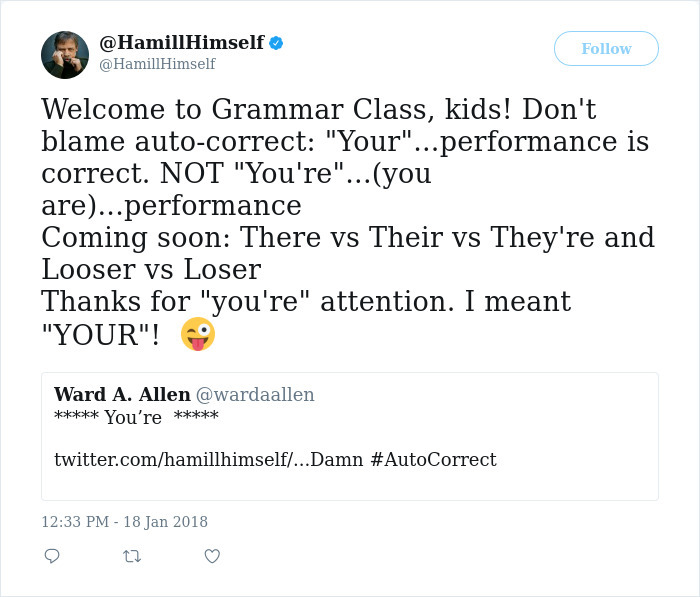 Who were corrected as well, because why not!? 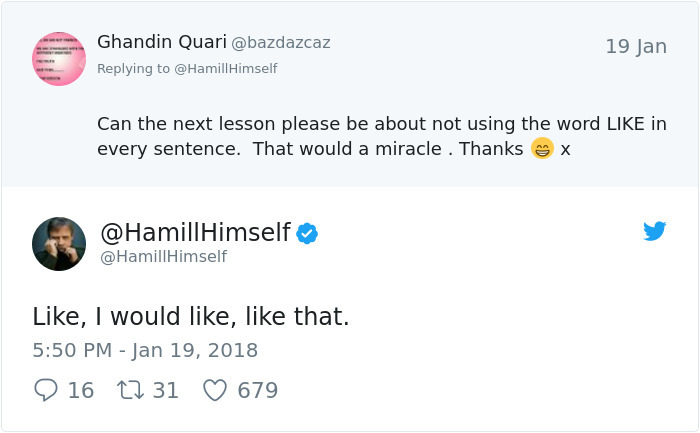 People, however, were clamoring for more lessons from Hamill himself. Yup, I can just smell the burned ashes.